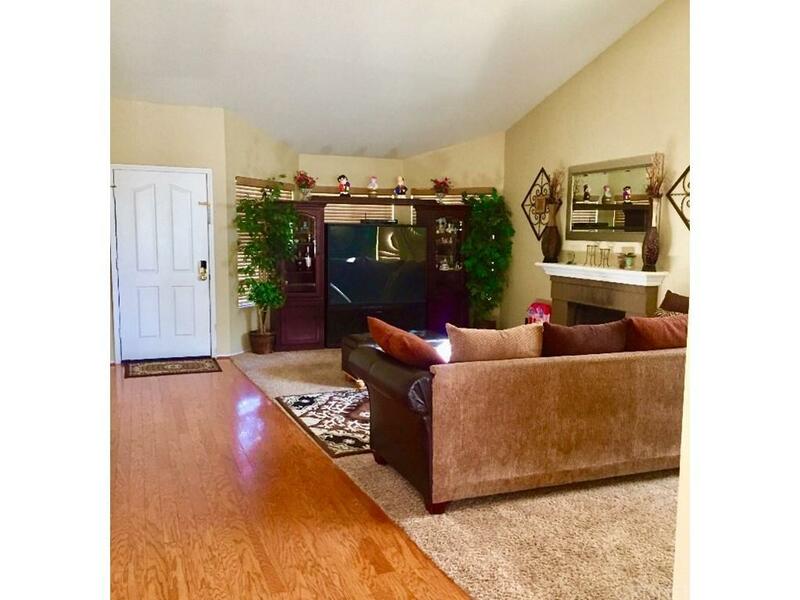 SELLER IS VERY MOTIVATED SEND YOUR OFFER to this Large 3 bed- 3 bath home. 2,076 sqft of living space. 2 Bonus Rooms currently used as a 4th & 5th bedroom. Attached 2 car garage. Spacious Lot 6,617 sqft. 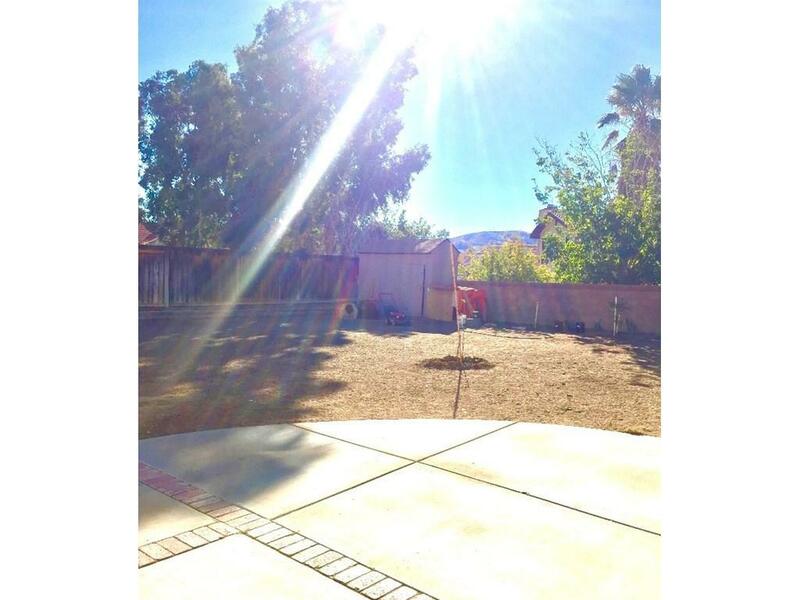 Excellent location near schools, and shopping centers. 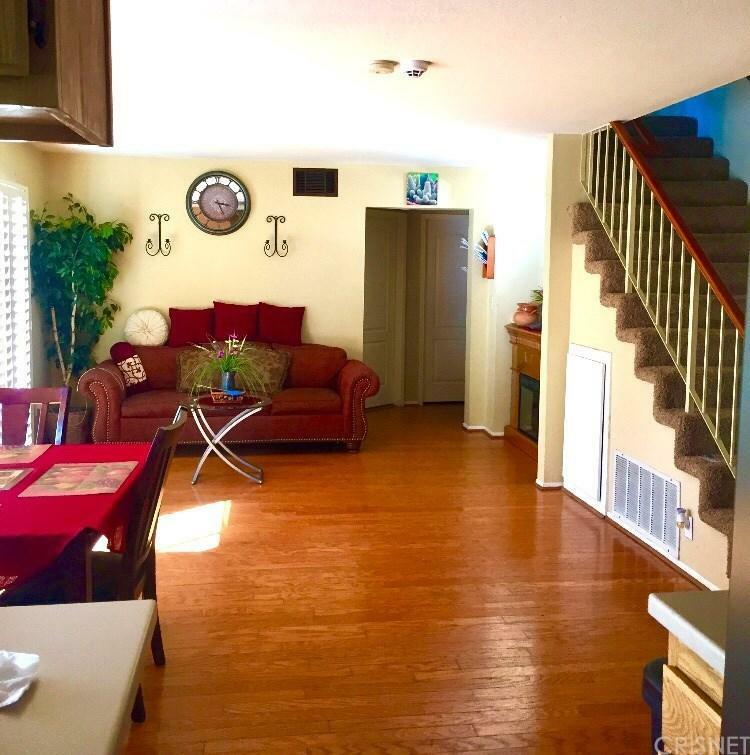 Laminated floors, central A/C, bright bedrooms, private patio. Motivated sellers! 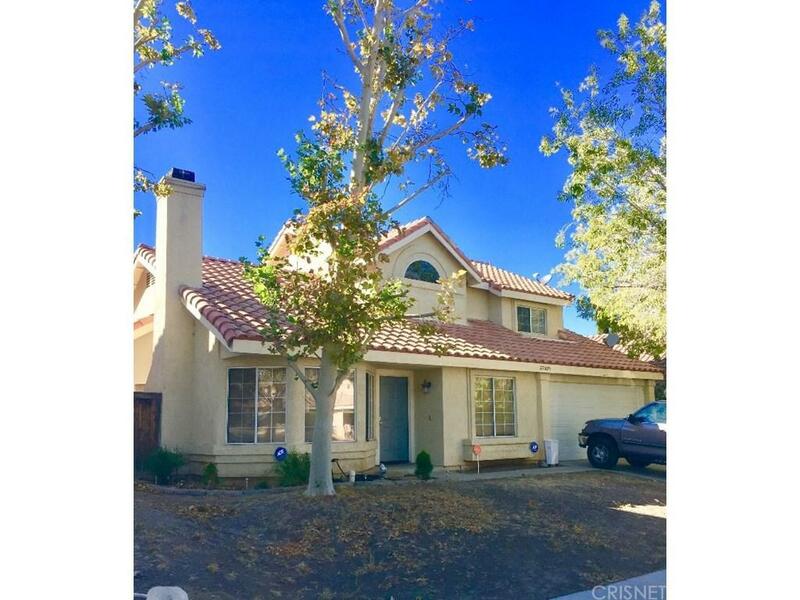 Sold by Francis Palacios BRE#01526931 of Gmax Properties Inc.. Listing provided courtesy of Gal Simha DRE#01526931 of Gmax Properties Inc..